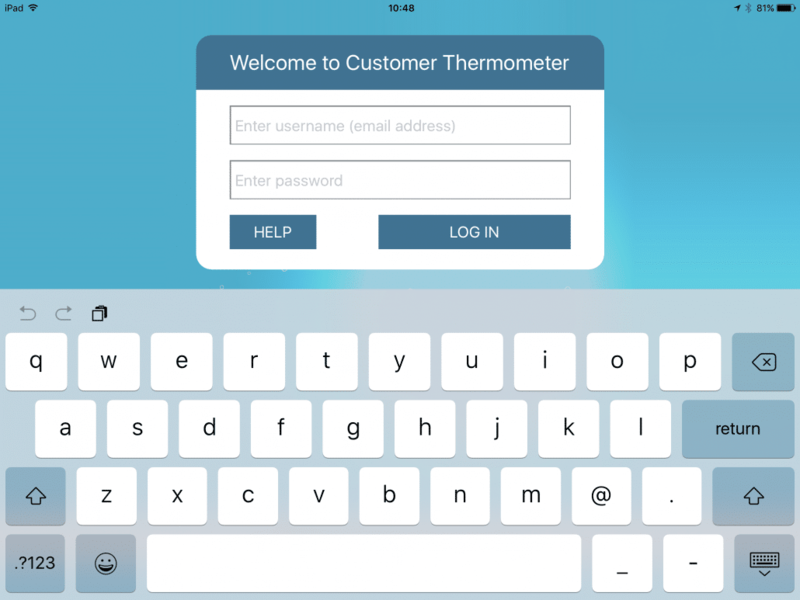 When your Tablet Thermometers have been created by the Customer Thermometer team, you’ll be notified. 1) Visit the app store on your iPad and search for “Customer Thermometer” (two words). Our app is free. It has a small footprint and will install quickly. You’ll then see them all stored and available for access within your account screen. In the example below, you see one available. You may have several. 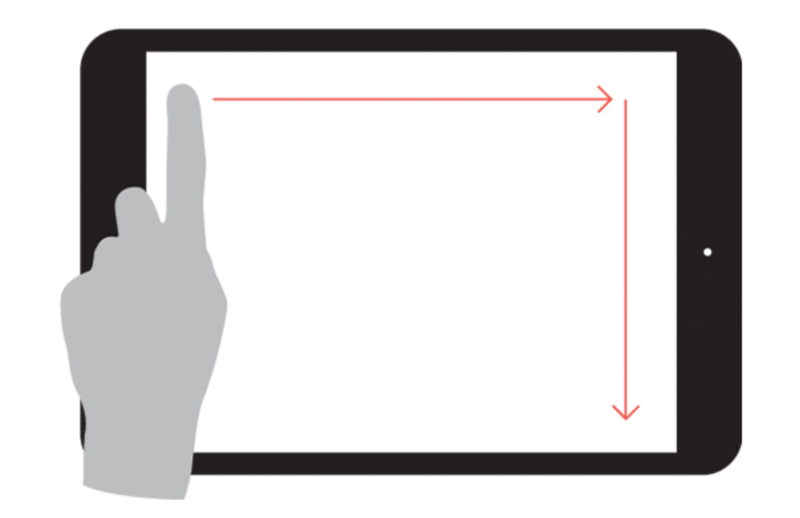 Your Tablet Thermometer will then fill the screen and remain active, whenever you launch the Customer Thermometer app. Any problems or questions, don’t hesitate to get in touch. 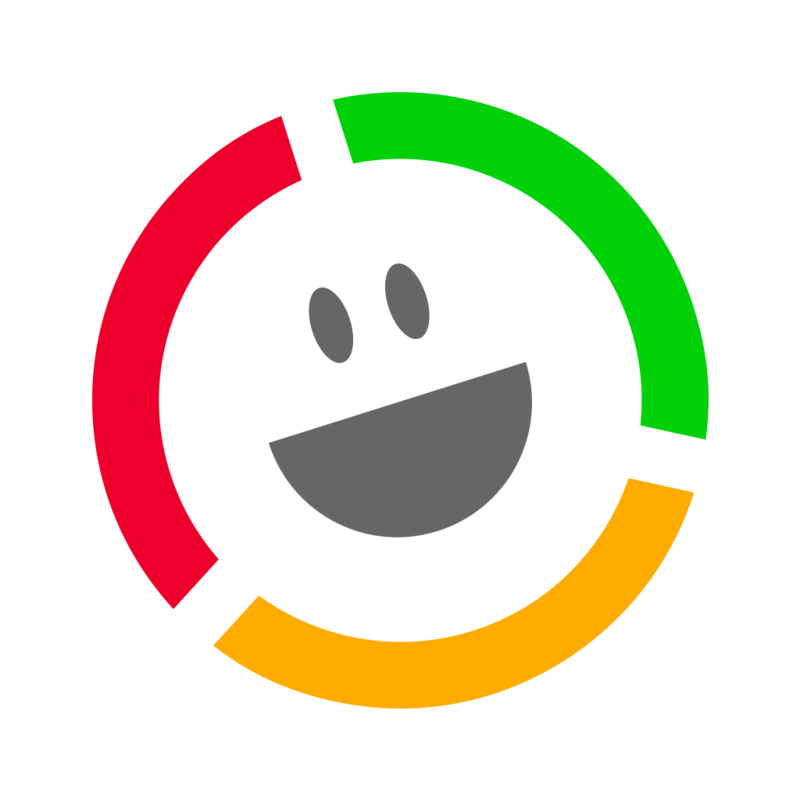 Customer Thermometer’s iOS app is designed to capture responses with or without wifi. Once your Tablet Thermometer is activated, you are then free to disconnect wifi if you wish. Useful in an area of poor or expensive wifi. 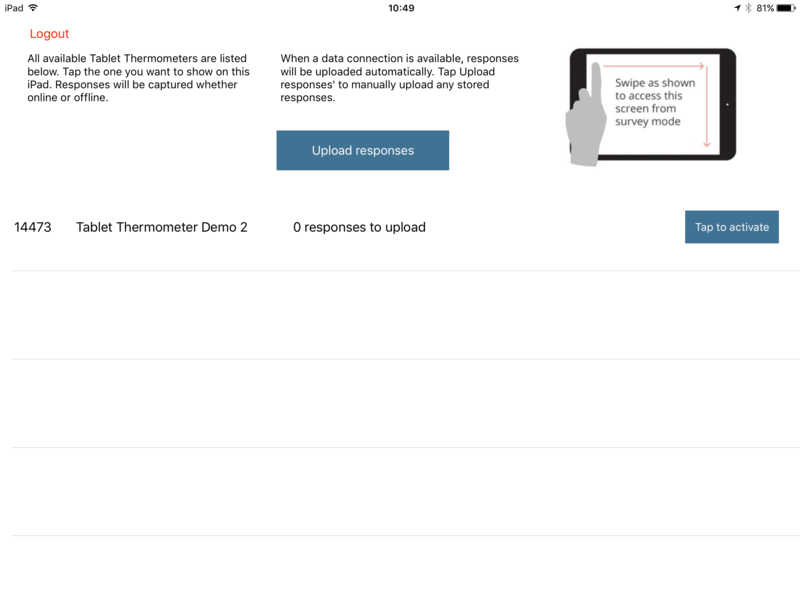 If wifi is connected, responses will appear in your Customer Thermometer account (via the standard app login) in real time. If the iPad is offline, responses will be stored locally. Once wifi is reconnected, responses will typically sync automatically. To ensure that’s the case, access your settings screen and check to see if there are responses to upload. If that’s the case, tap the upload responses button to force synchronization. Note too, that shaking the iPad whilst in Tablet mode will also sync responses. IMPORTANT: Logging out of the iOS app will delete all stored responses. Ensure all responses are synced, before logging out.